Create new functionality and expand functionality needed to enter a new microvertical, or fill a functional gap to handle repair, rental, scheduling, and more. 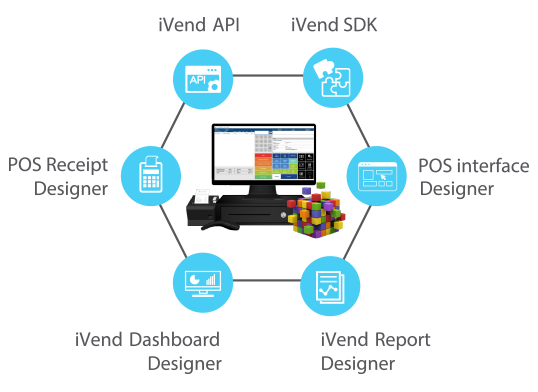 iVend Extensibility allows for the addition of functionality like rentals, scheduling, vertical specific functionality (restaurant ordering or optical retail), customer history look up by attribute, and splitting sales, to expand your capabilities even further. 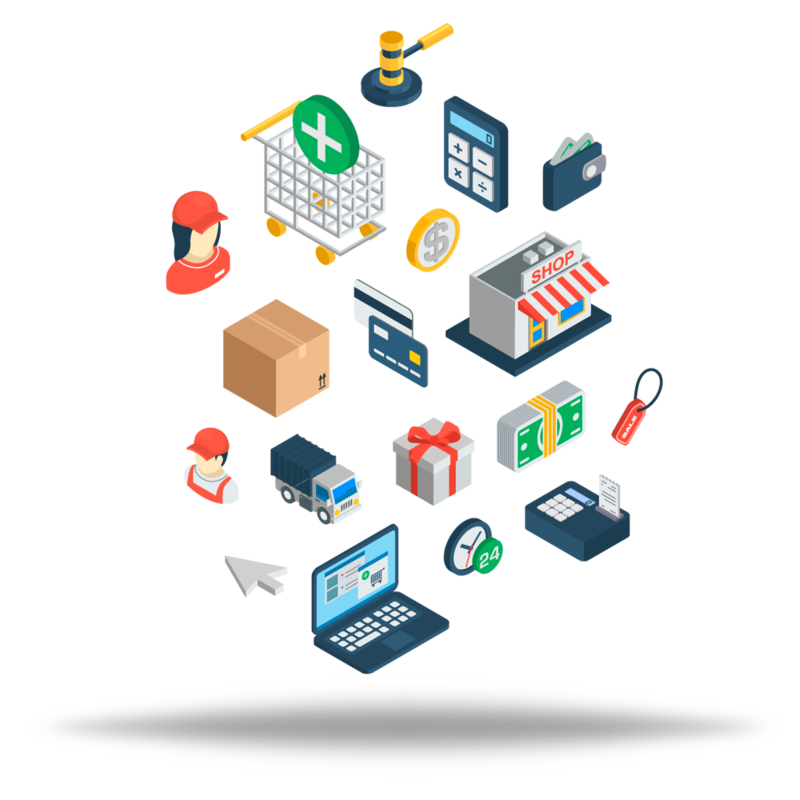 Unlike other retail software, iVend Retail allows and accepts significant extension of its capabilities, without major rewriting of code or changes in its basic architecture. We put all the power in your hands with iVend Extensibility. 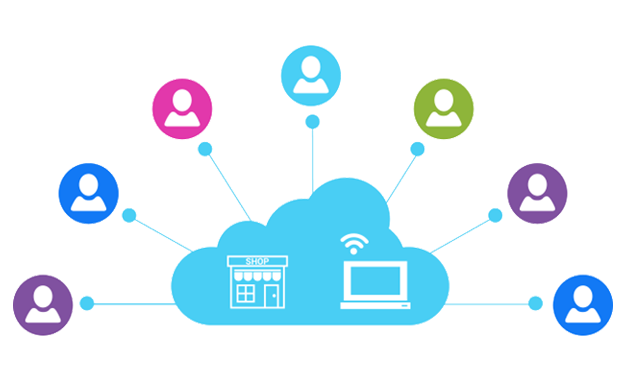 Our platform offers you the ability to customize and add on to create a system in total sync with the way your store runs. With the solid foundation of iVend Retail and our built-in extensibility, your system will never go out of style. Think of iVend Extensibility as an easy tool to add-on capabilities to your client management system without a major code rewrite or a change to basic architecture. Changes made on the enterprise level are then sent out to your entire retail landscape, making it easy to deploy new features. Getting the new features you want and adding enhancements to your POS can be easy with iVend Extensibility. Use our simple add-on template to make changes on a store or enterprise level.